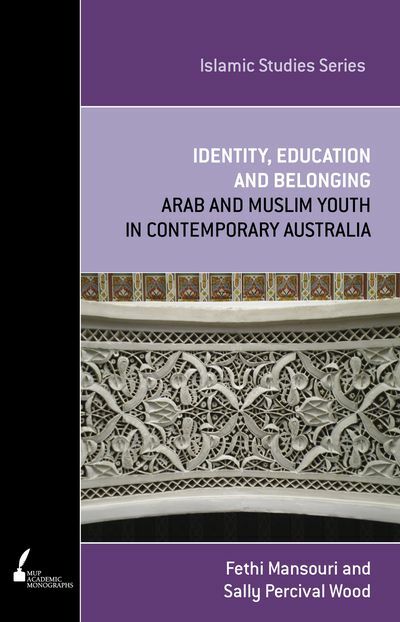 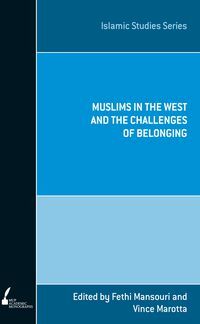 Identity, Education and Belonging examines the social and educational experiences of Arab and Muslim Australian youth against a wider political backdrop. 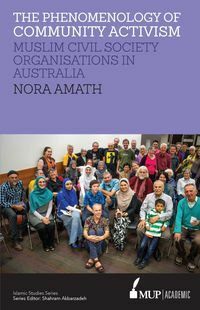 Arab and Muslim Australian youth have long faced considerable social obstacles in their journey towards full integration, but as the discourse of insecurity surrounding these conflicts intensifies, so too do the difficulties they face in Australian society. 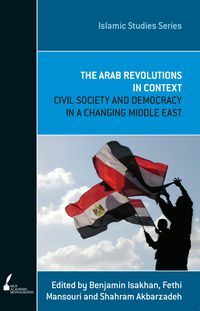 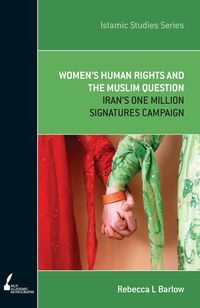 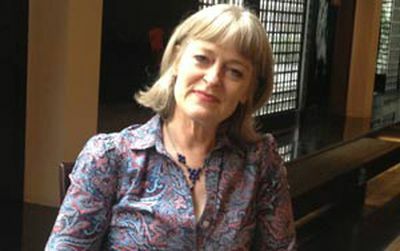 Events such as the war in Iraq, Australia's presence in Afghanistan and perceptions of Iran as a nuclear threat—together with domestic events such as the Cronulla riots—place Arabs and Muslims at the centre of global instability and exacerbate feelings of tension and anxiety. At a time when fear and confusion permeate their experiences, Identity, Education and Belonging is an all-important study of the lives of Muslim and Arab youth in Australia. 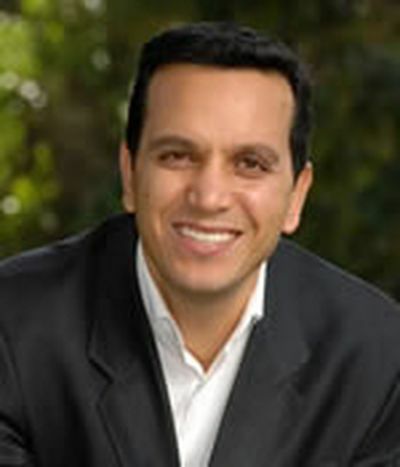 Fethi Mansouri, Director of the Centre for Citizenship and Globalization, holds a Chair in Migration and Intercultural Relations at Deakin University and is the editor of the Journal of Intercultural Studies (Routledge).